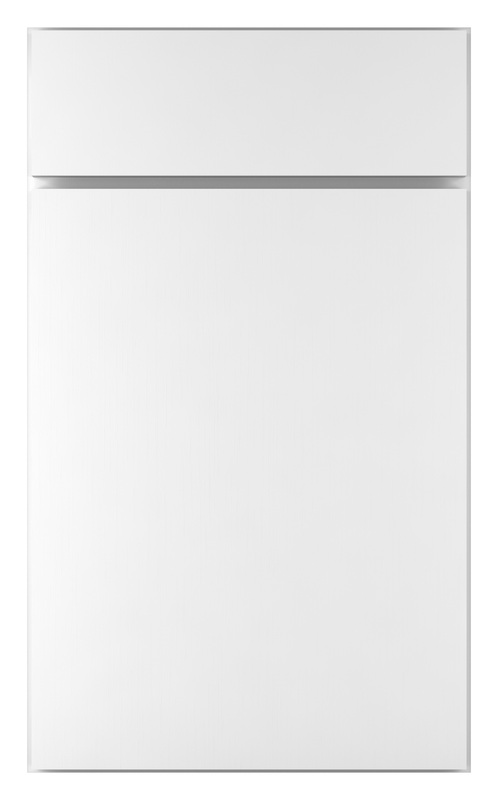 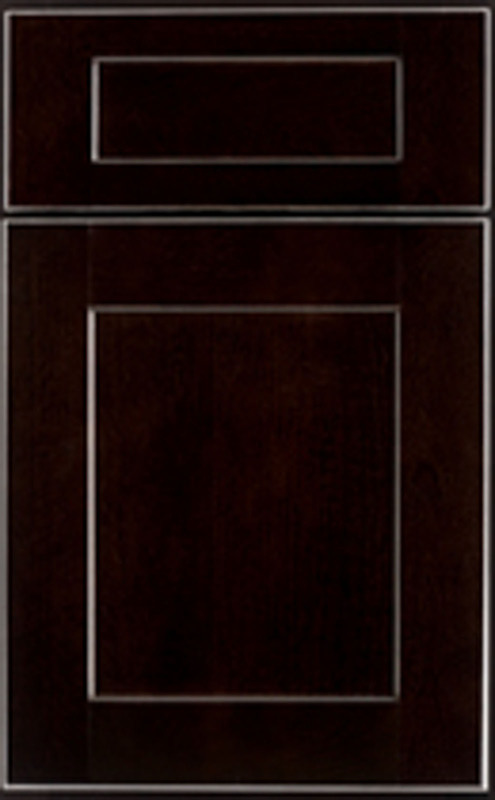 Advanta Cabinets offers a range of products that can meet the needs of projects on every budget. 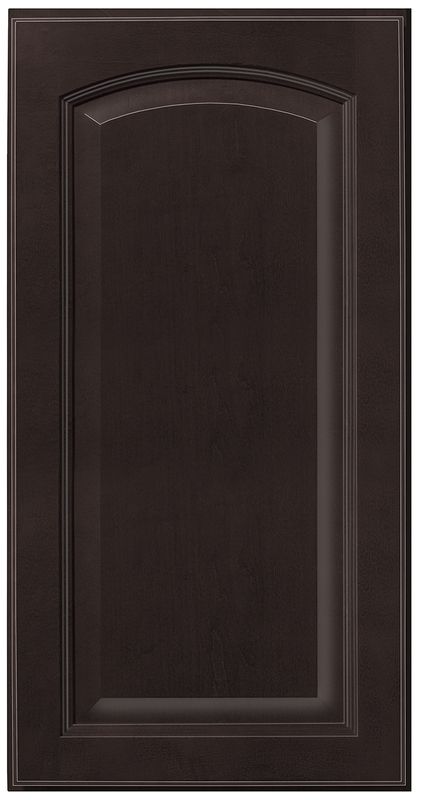 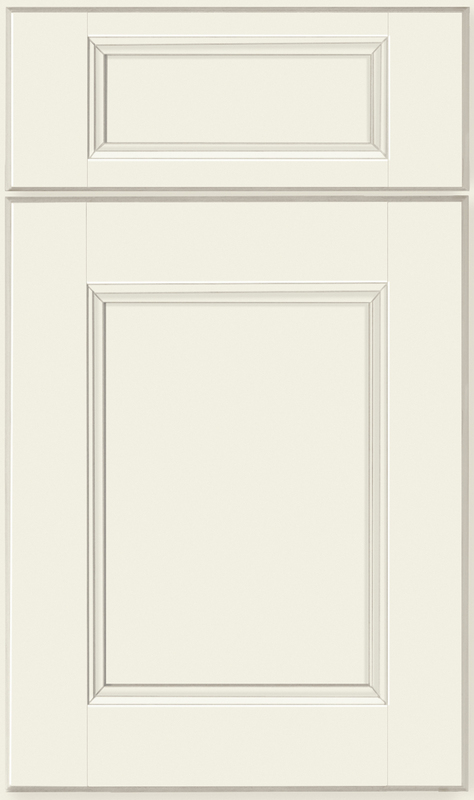 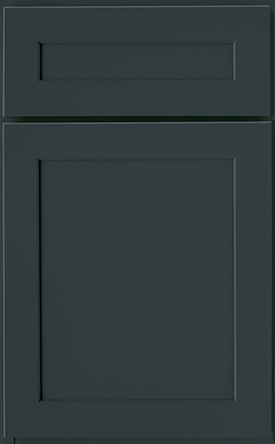 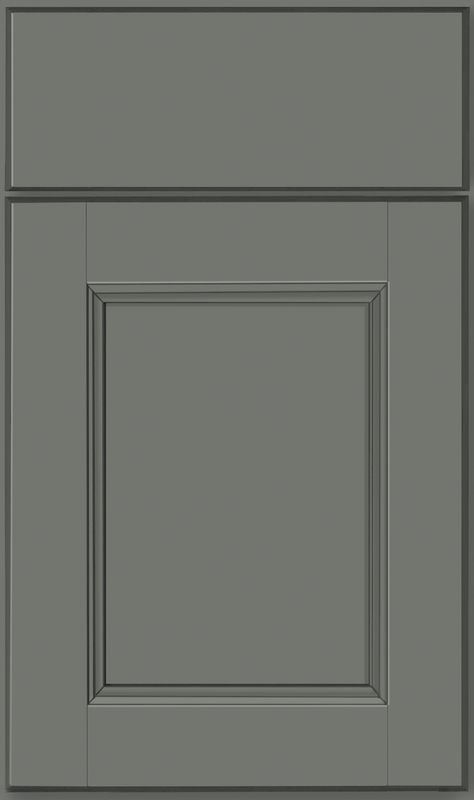 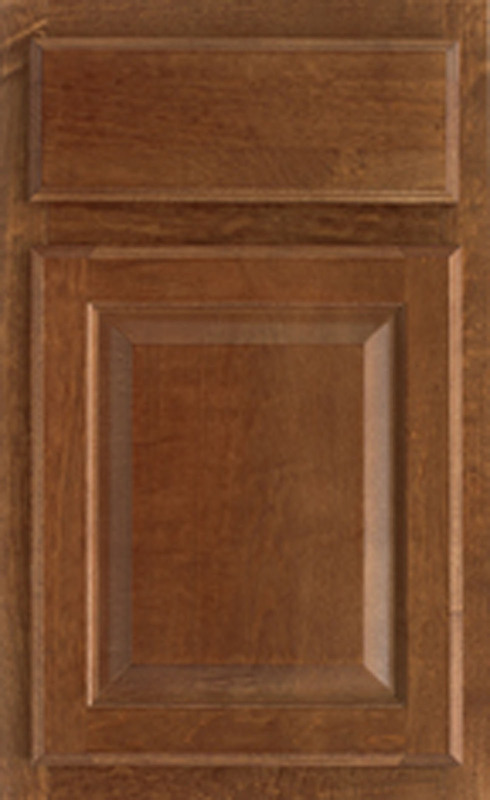 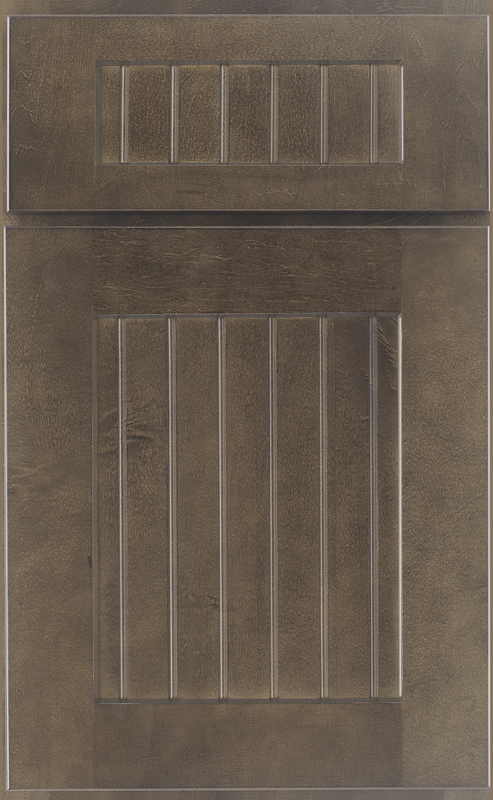 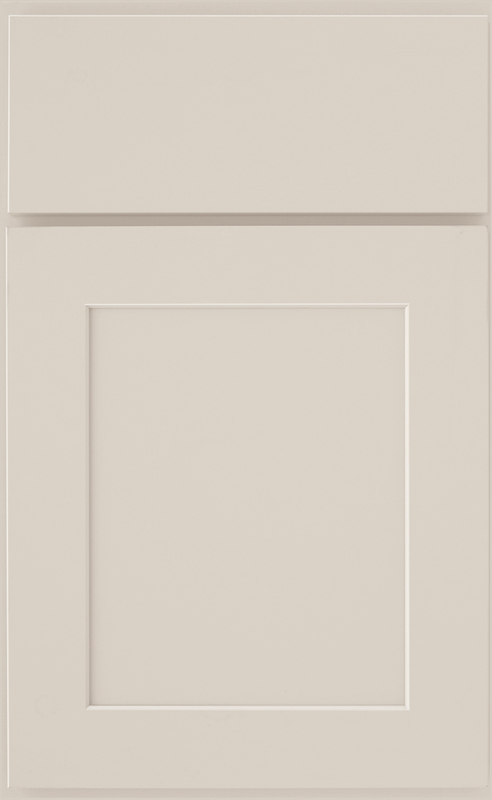 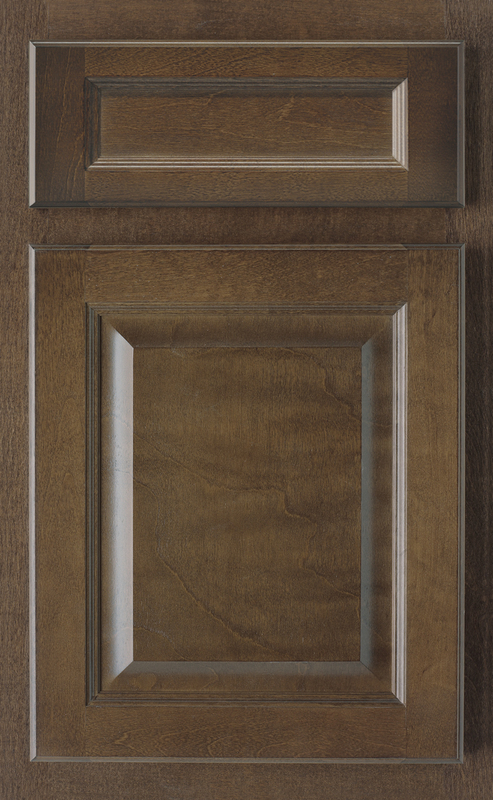 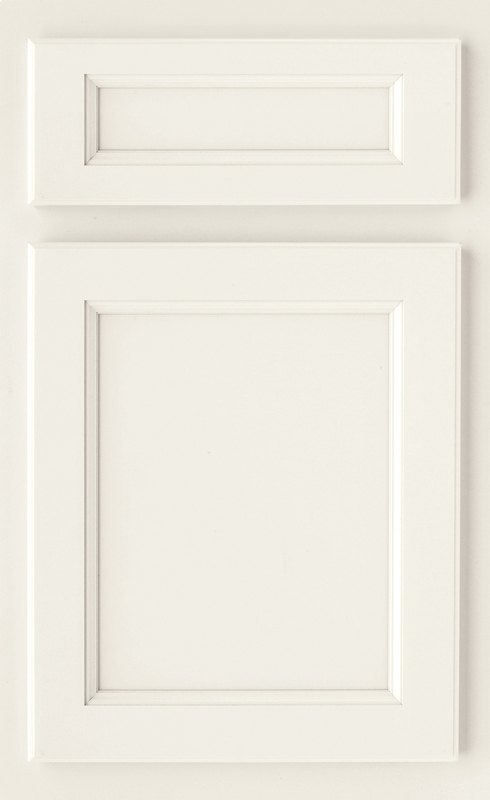 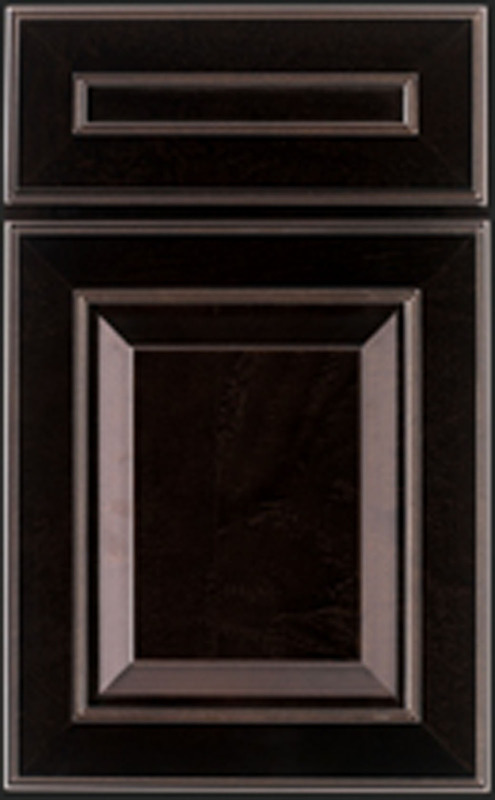 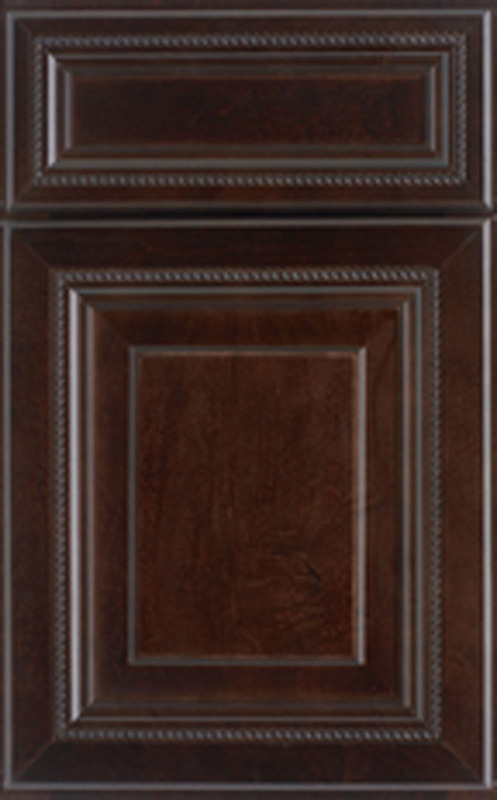 From our entry level door styles to our solid wood options, every Advanta Cabinet door is guaranteed to be of the finest quality and craftsmanship. 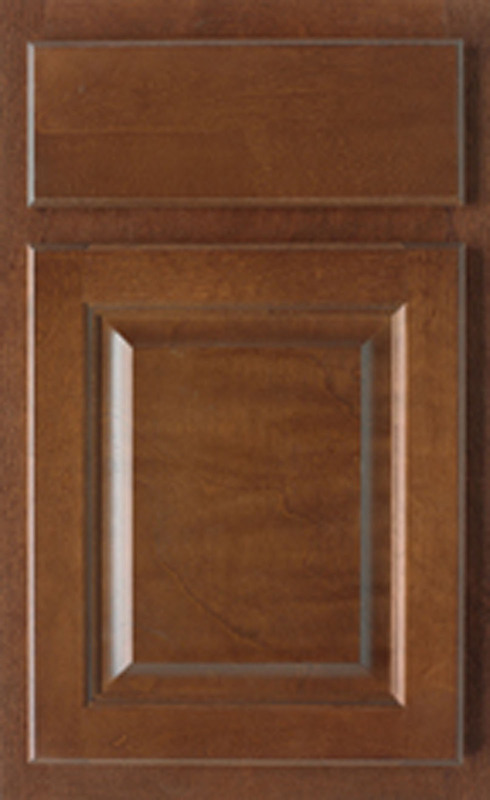 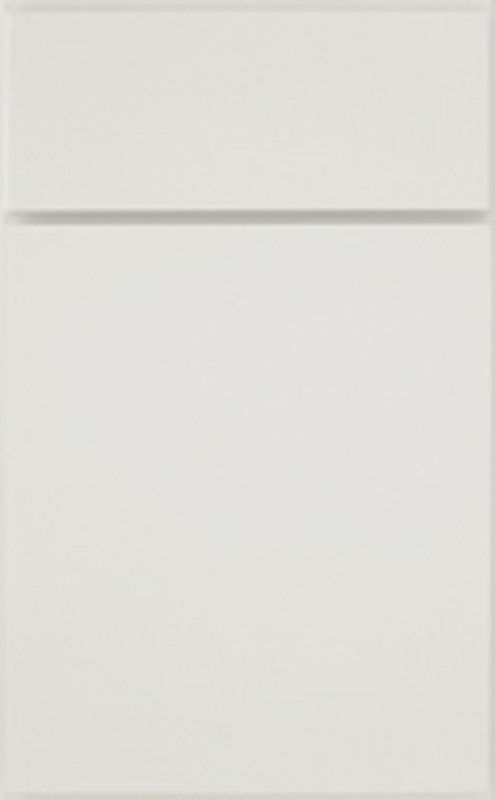 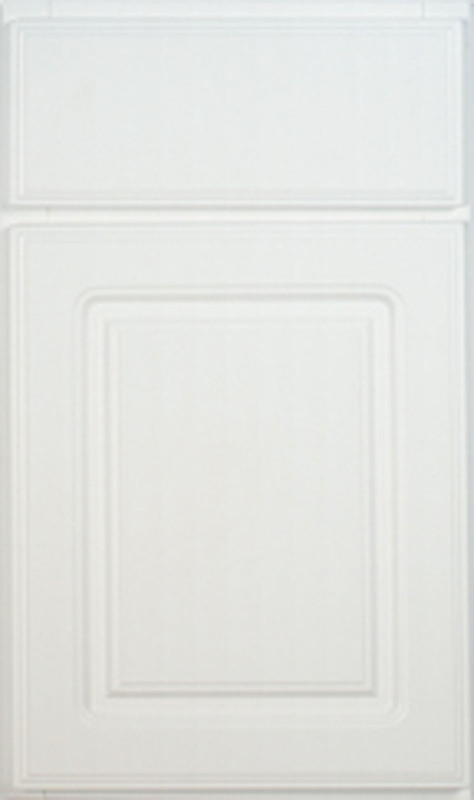 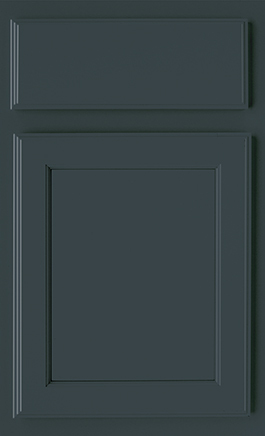 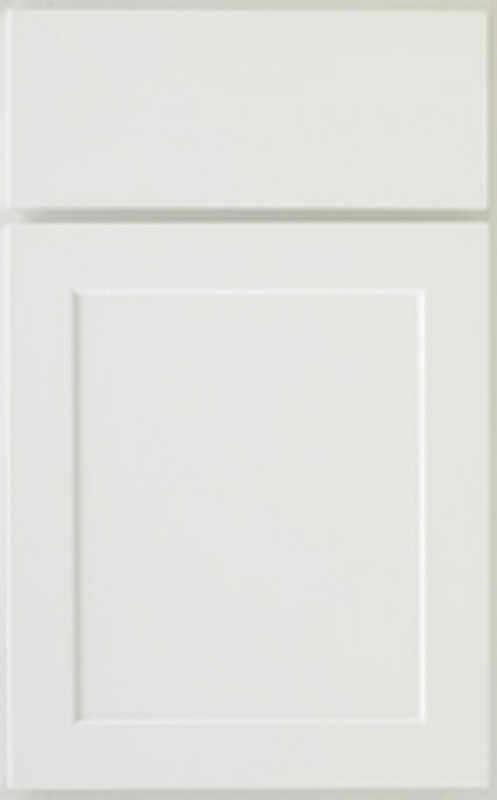 Level 1 doors are made of a variety of materials, including thermofoil, soft woods, and MDF composite. 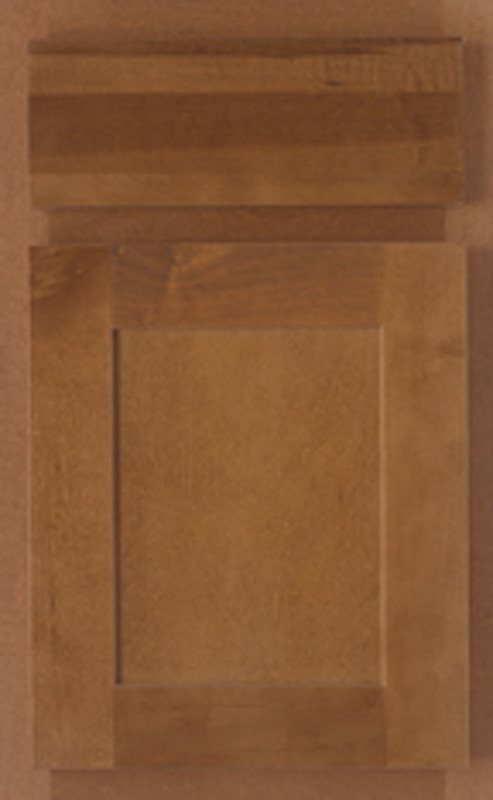 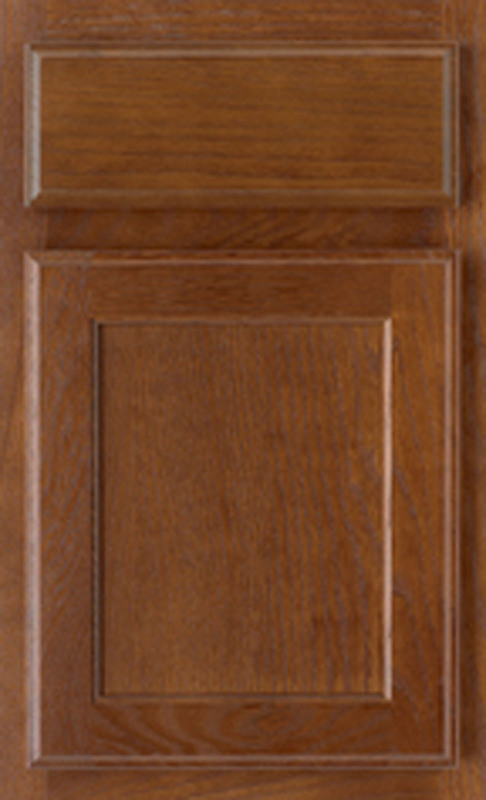 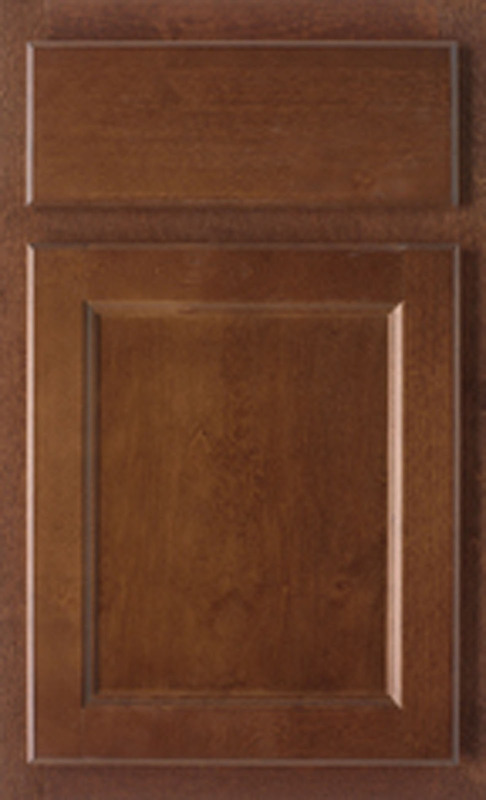 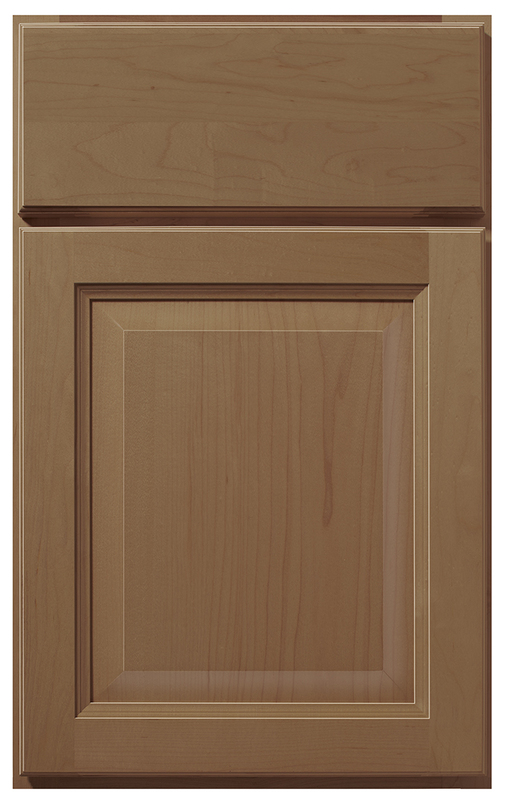 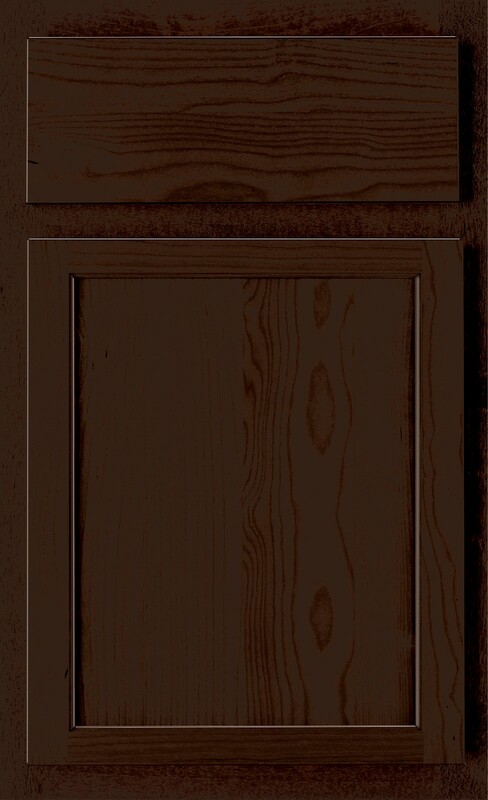 Level 2 doors feature solid wood frames with genuine veneer center panels. 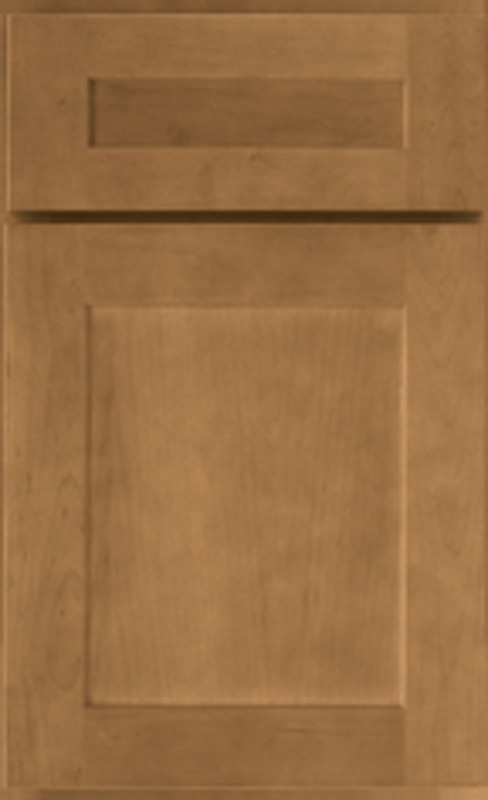 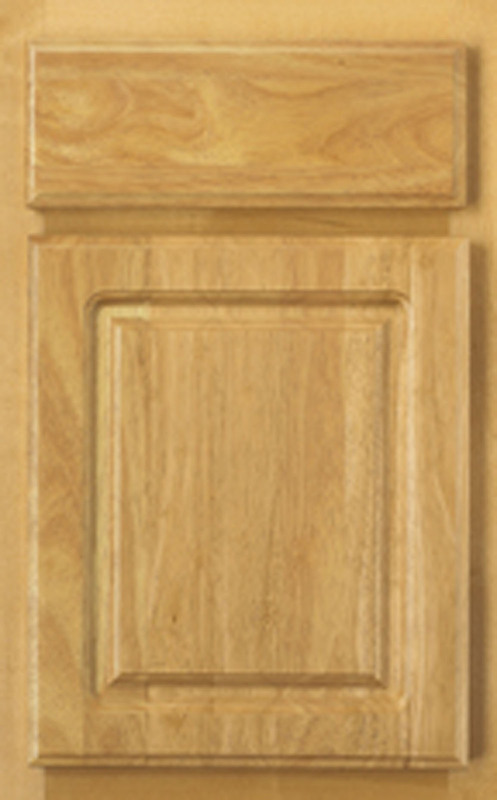 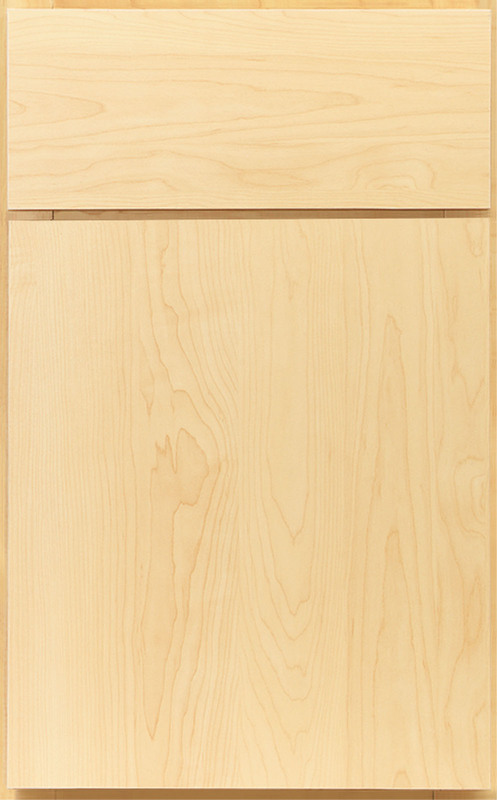 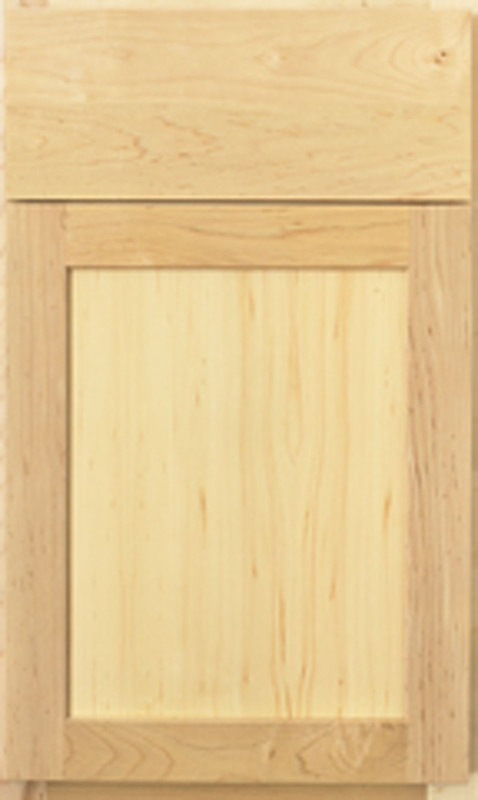 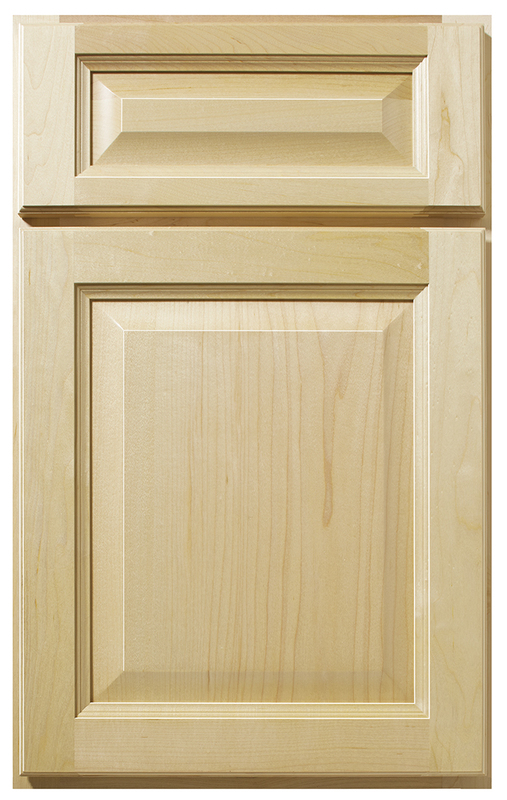 Level 3 doors are solid wood, made of the finest quality maple and cherry.